As a seasoned real estate professional, Judy Joyce recognizes the value of the trust her clients place in her. 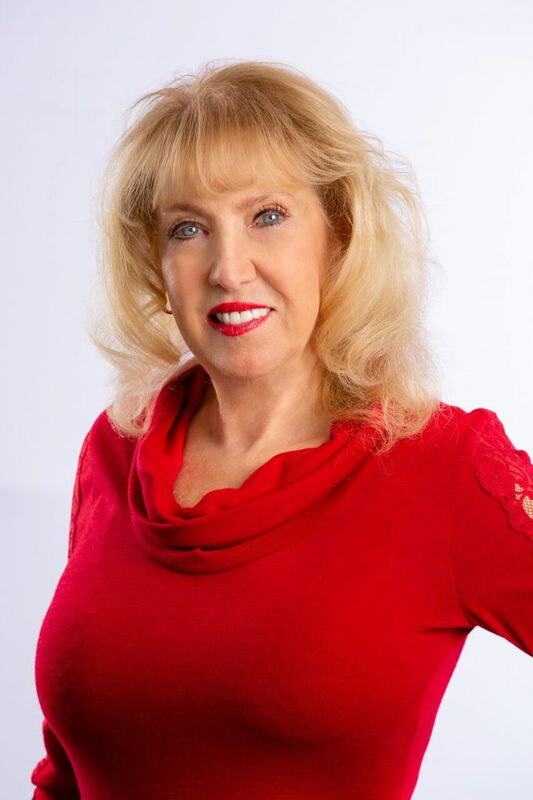 She has been a Realtor® for nearly 40 years and holds a Broker Associate license at Miloff Aubuchon Realty Group. She has also earned the GRI (Graduate, Realtor Institute) designation. Hailing from Indianapolis, Indiana Judy studied Real Estate Law and Communications at IUPUI. She owned a real estate company there, which she sold when she moved to Southwest Florida in 1998 to purchase a business on Pine Island. She eventually opened a real estate company in Cape Coral, which she operated for 8 years. Outside of real estate, Judy has a son and a daughter. They are both married with two children each. Judy enjoys playing golf and boating. She is also a long time member of the Sertoma Club, one of the oldest service clubs in the United States.